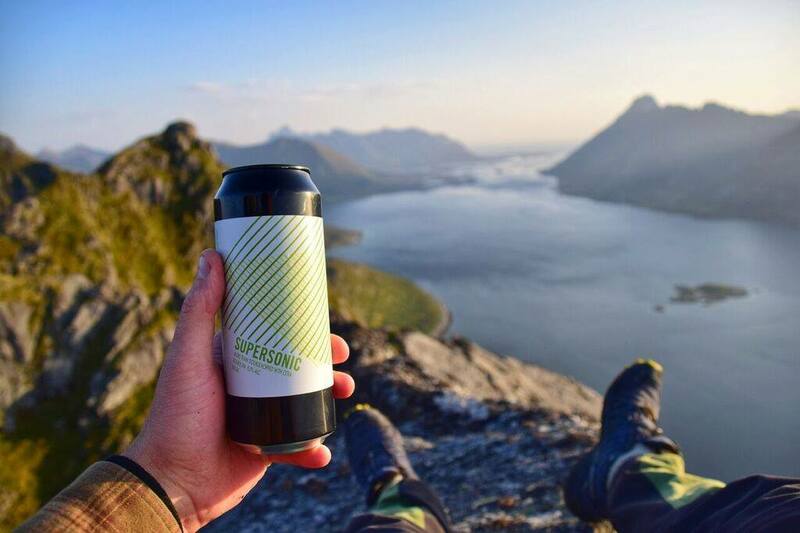 Lervig are a Norwegian brewery located in Stavanger, and run by our great friend Mike Murphy. Mike and his team work hard to brew some amazing beers - from American Pales to Imperial Stouts - and have gone from strength to strength in recent years, and were rated in the top 100 brewers in the world last year. One of our favourite breweries; we're very excited to bring them back to Bristol this year.